A new study finds that hydraulic facturing, or “fracking,” in or near public parks could cause tourists to stay away. Kentucky residents are more likely than park users in the four other states surveyed to avoid areas near fracking. The study examined the perception of fracking by 255 people who go to public parks in Kentucky, Ohio, Pennsylvania, Tennessee and West Virginia. Thirty-three of them were from Kentucky. One member of the research team was Tim Kellison, an assistant professor of tourism, recreation and sport management at the University of Florida. Kentucky residents who responded to the survey said they go to seven different state and national parks, including Barren River Lake State Resort Park, Cumberland Falls State Park, Mammoth Cave National Park, E.P. “Tom” Sawyer State Park, Iroquois Park, Big Bone Lick State and Natural Bridge State Park. Members of the research team were also from Florida State University and North Carolina State University. 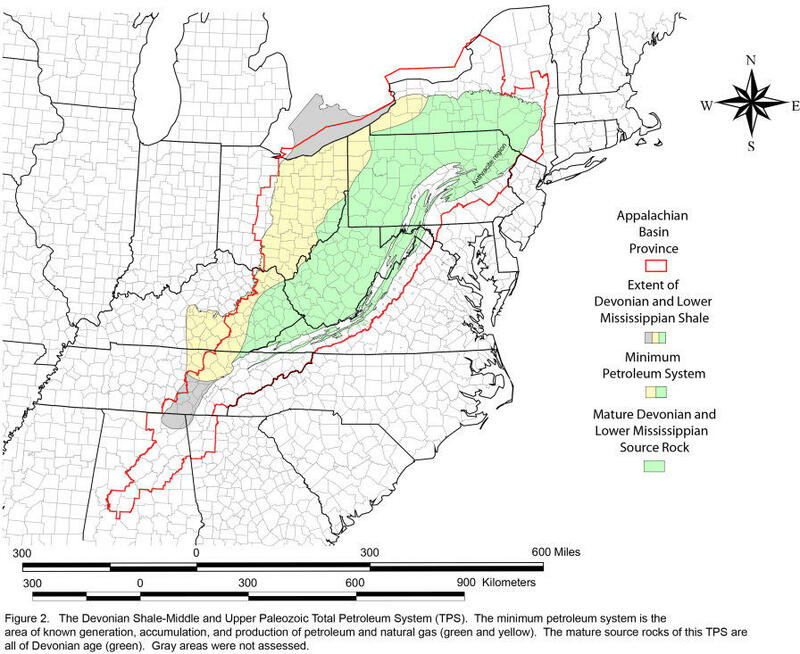 The report of the study, “Fracking and Parkland: Understanding the Impact of Hydraulic Fracturing on Public Park Usage,” is available at http://www.stadiatrack.com/fracking.